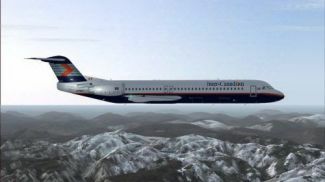 Textures only for Fokker 100/Tay620 in Inter-Canadian Airlines livery. Requires previous installation of any livery of F100 V2 aircraft. Repainted by Shane Strong. Original by Project Fokker. 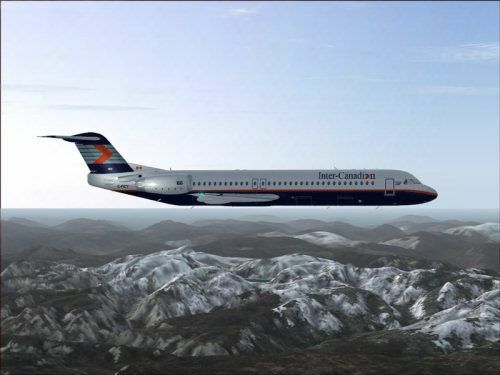 Screenshot of InterCanadian Fokker 100 V2 Tay 620 in flight. The archive f100intc.zip has 18 files and directories contained within it.